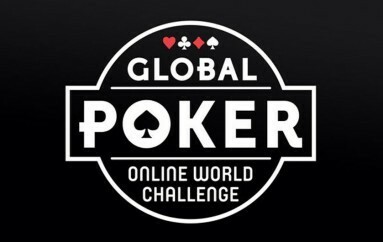 As the Online World Challenge (OWC) moves towards its conclusion this week, Global Poker is celebrating the successful series with not one, but two SC$10,000 guaranteed tournaments. The regular weekly SC$7,500 on Sunday at 12:30 p.m. ET has been bumped up to the new SC$10,000 guarantee this week. 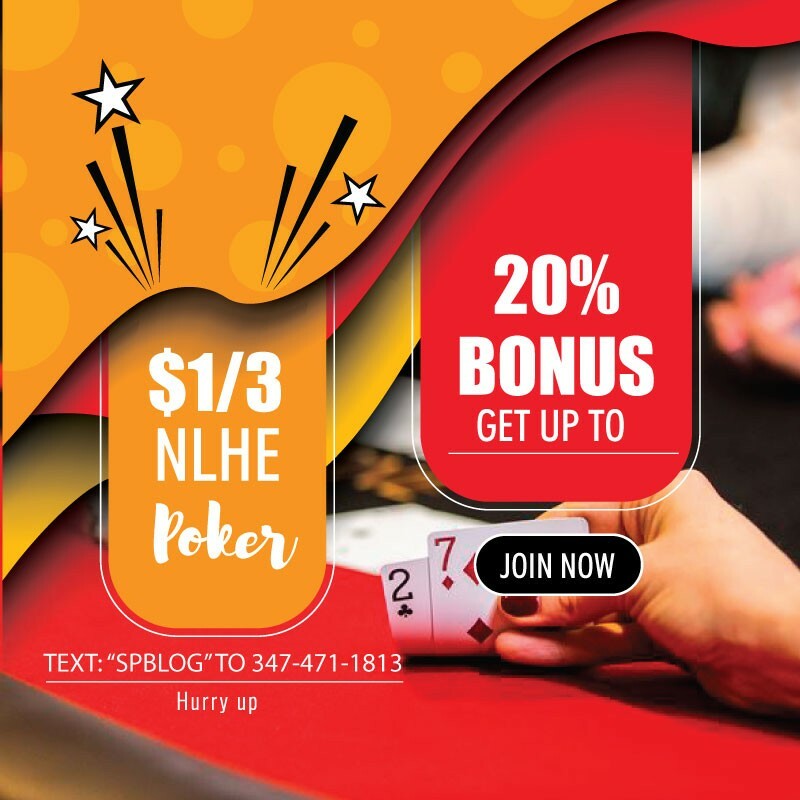 Global Poker has done this despite the fact that the tournament has consistently averaged a SC$2,000 overlay, so be sure to get take advantage while you can. At 3:30 p.m. ET on Sunday, players can take part in the OWC Monster Challenge which is a SC$10,000 freeroll! To see if you have qualified for these two events, simply log into your Global Poker account and hit the ‘Track Your Progress’ button. As a way to promote the sale of Gold Coins, players are given bonus sweepstakes prizes by way of $weeps Cash with every Gold Coin purchase that they make. The $weeps Cash can be used to buy into the $weeps Cash tournaments and ring games however any of these that are accumulated or won can be cashed out through PayPal as real cash prizes.